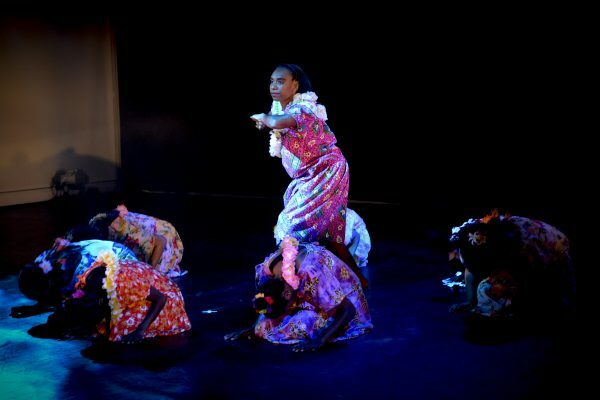 NAISDA’s 2015 Mid Year Show – Come we all Dance – Gayi Ngiyang Nhangara (Darkinjung language) was a deeply moving, energetic and passionate production with the theme of equality and culture woven throughout the show. 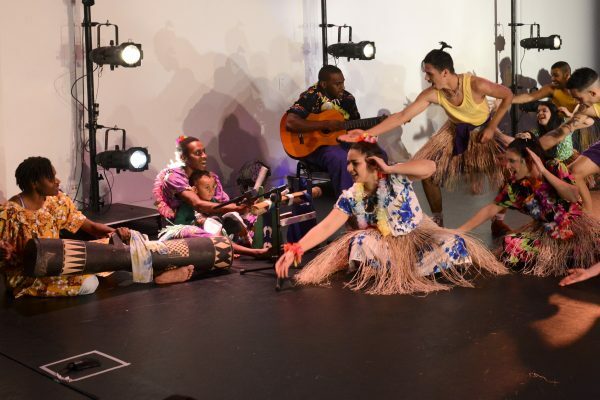 Audiences were mesmerised by the traditional songs and dances from Moa Island in the Torres Strait, while contemporary works left the audience in awe. 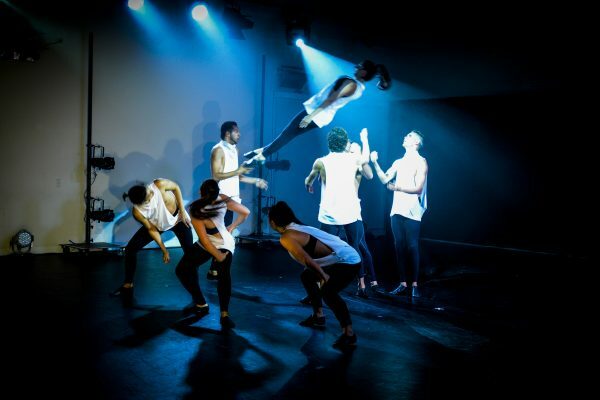 The show was also a reminder that Aboriginal and Torres Strait Islander culture and heritage is part of the choreography and that the land our feet rest upon is imperative to the expressions on stage. Contemporary works were created in collaboration between guest Indigenous Artists and NAISDA’s Developing Artists (DAs). In addition to this, a number of Developing Artists choreographed and performed their own works as well as re-mixing music for the performances. Choreography was inspired by various themes and moments in time including Medieval France, Equilibrium – yin and yang, flashbacks to young love before a loving husband passes, body image, DNA that binds us together, closing the gap between Indigenous and western culture, change and making the right choices in life, country music connecting young DAs to their family and home, the relationship that women have with the sea (Meriam Mir language) and cultural dances from Wug Village, Moa Island, Torres Strait (Ngau Rangadth – St Paul Dance, Epe Rimba & Sinaiyo and Kamu Dance – Mangrove Flower). 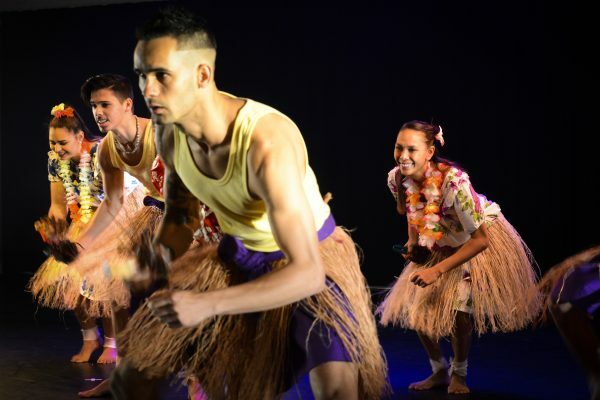 Audiences were mesmerised by the traditional songs and dances from Moa Island in the Torres Strait while contemporary works left the audience in awe. The mid year show was very successful with the majority of performances fully booked two weeks prior to the event. Various guests attended the show including; Senator Deborah O’Neill, Anne Charlton, Mr Adam Crouch MP, NAISDA Foundation Deputy Chairman – Nihal Gupta, Ronne Arnold, numerous people within the Dance Industry, Indigenous and Central Coast community and many Developing Artists’ family members and Homestay families.